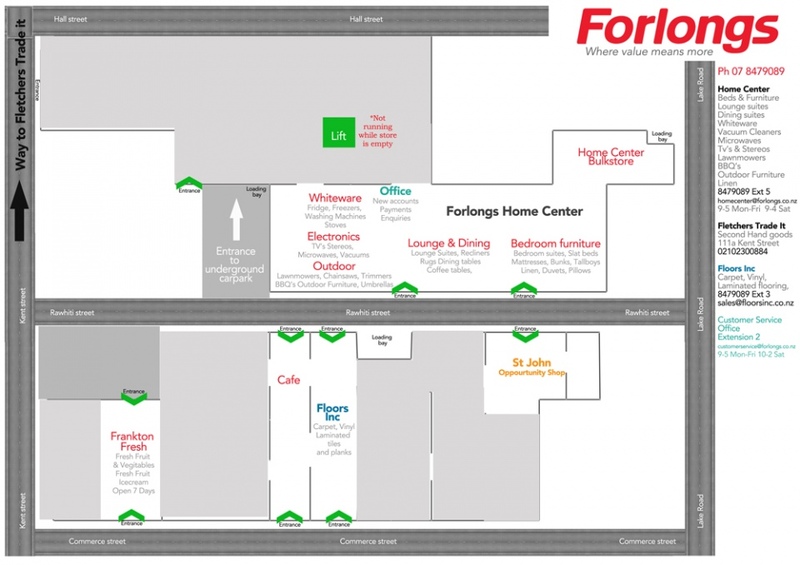 On the 1st of June 2016 the newly formed Forlongs Home Center started serving customers. Initially selling a new greater range of Slumberzone beds our showroom felt huge with very few products in the beginning. As product ranges could be set up we have expanded to include Bedroom furniture, Lounge suites, Dining furniture, Whiteware, Electronics, Lawnmowers, BBQ's, Small Appliances and Linen. 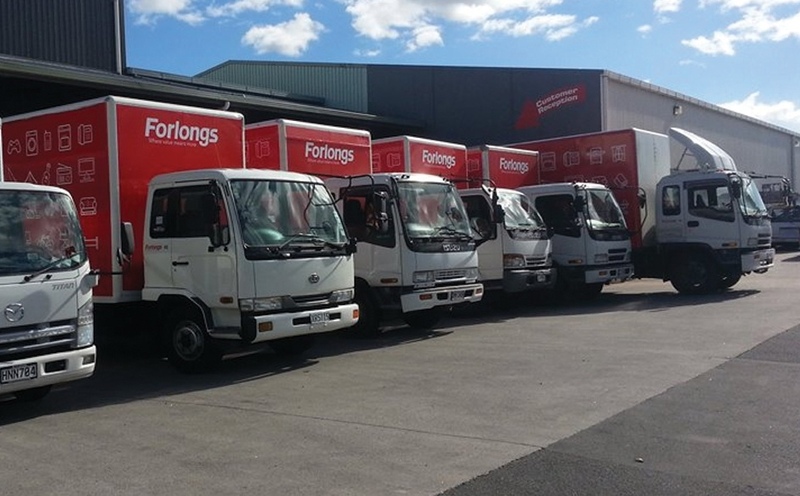 The introduction of a delivery team and the relaunch of the free delivery area has really helped the new store to grow and satisfy our customers expectations; as Forlongs was synonymous with Free delivery. The new store has benefited greatly from the generous advice and loyalty from customers happy to see our reopened store take shape. We have brought on new ranges, and new products as we see a need from our customer base. Starting a new store from scratch has been a challenge for our team, as we run a much more open store format, with our sales team learning and selling across a wide range of products. But we have been very lucky to retain the knowledge of former Forlongs staff. In June 2017 we celebrated our first birthday with an eye towards many more birthdays to celebrate in future. And in September 2017 we extended across the road to the old curtain and nursery area. We have now branched out into Bikes, Fitness equipment, Running shoes, Sunglasses, Camping and outdoor equipment, BBQ's, Outdoor Furniture, Swimming pools and Trampolines, Computers, Gaming, Cameras, Cellphones, and lots more. The Second hand department was a key feature within the Forlongs store with Fletcher well known by many customers when they were looking for a bargain or to sell their furniture or appliances. Fletchers trade it has found its new place in Frankton in a larger store at 111a Kent street. With lots of new treasures arriving daily and plenty of space to accept more stock. Running the business himself gives Fletcher the ability to simplify things and deal directly with customers. One of the first new companies to spring up in the changes to Forlongs was Floors Inc, they have now changed their name to euflooria. Retaining the experienced Carpet and Vinyl sales team and flooring layers has allowed Todd and Delia to expand their existing floor sanding business to become the total flooring solution. With the new look showroom with polished concrete floors where the Home appliance department was, euflooria is going from strength to strength. Forlongs were part of the Frankton landscape for over 70 years. Forlongs Furnishings Limited started on 15th August 1946. Located in Hamilton’s Frankton suburb the store began trading in what was known as the Bank of New Zealand building opposite the Frankton Post office. Then moving to a new location during the 1950s on the other side of Commerce street. 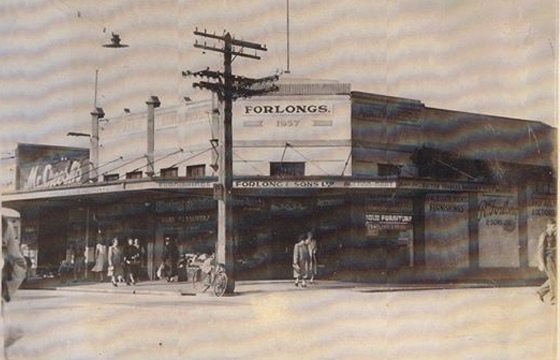 Throughout the years as Forlongs developed and added new departments and ranges over the years the retail shop grew to a total floor area in excess of 12,300 square metres. In March 2016 Forlongs retail shop closed, with the family staying behind to sell of the remaining stock and work continued to find companies to lease the space and serve Forlongs customers. 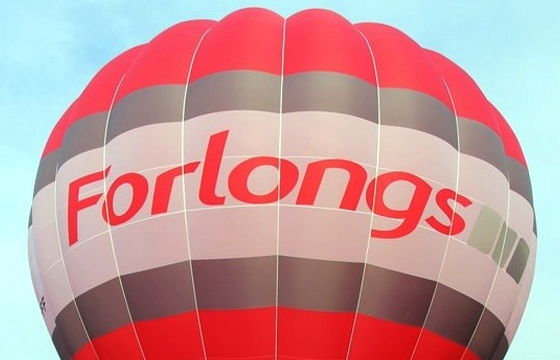 Forlongs customer accounts and finance operation continued after the closure of the store, offering finance for purchases with a range of partner stores. We are currently seeking interest for the remaining retail and bulk store space in the Forlongs shopping centre. We thank our customers and staff for their loyalty over the years. We are thankful for the many years retailing we have had and for the wonderful people that have made Forlongs a special place. With a Forlongs account there are no hidden fees. We offer financing with our partner stores for carpet, tyres and vehicle financing.